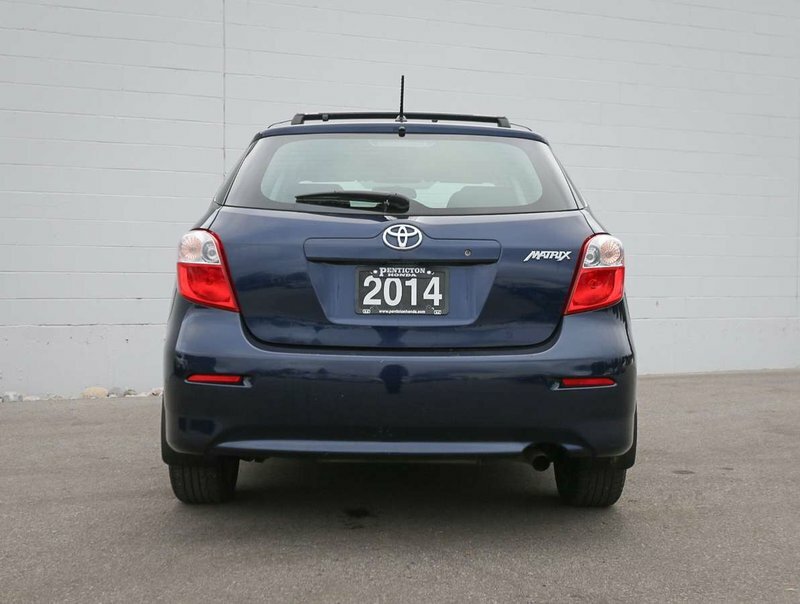 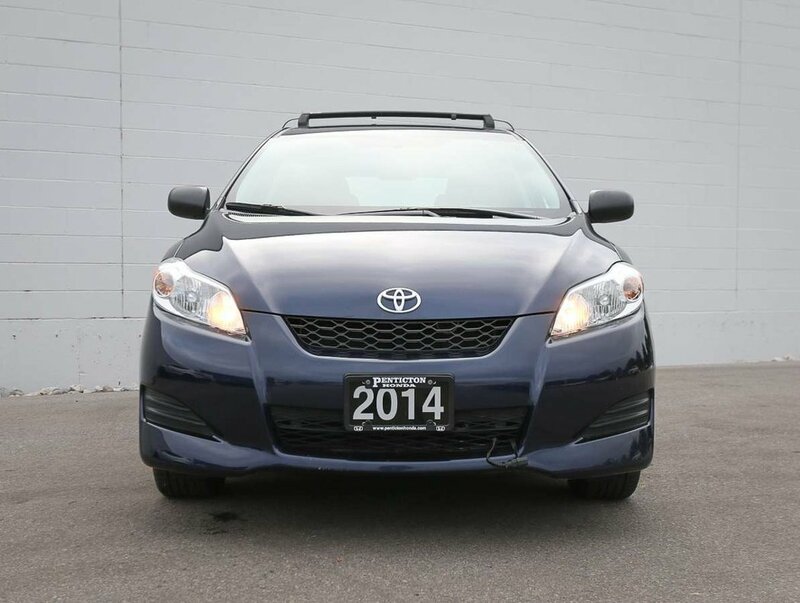 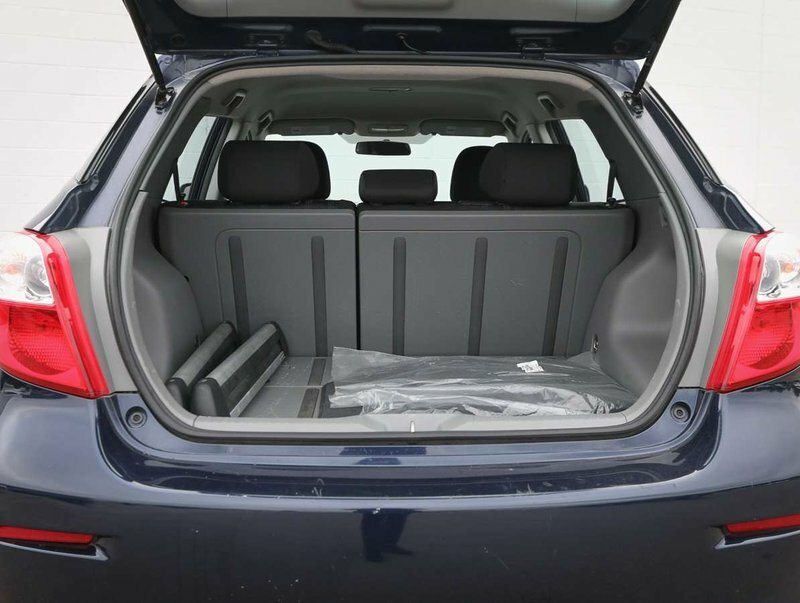 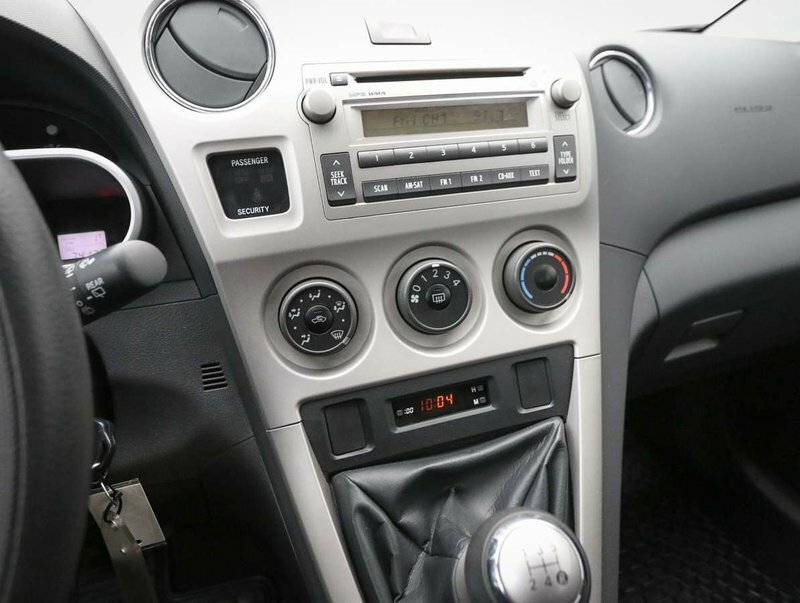 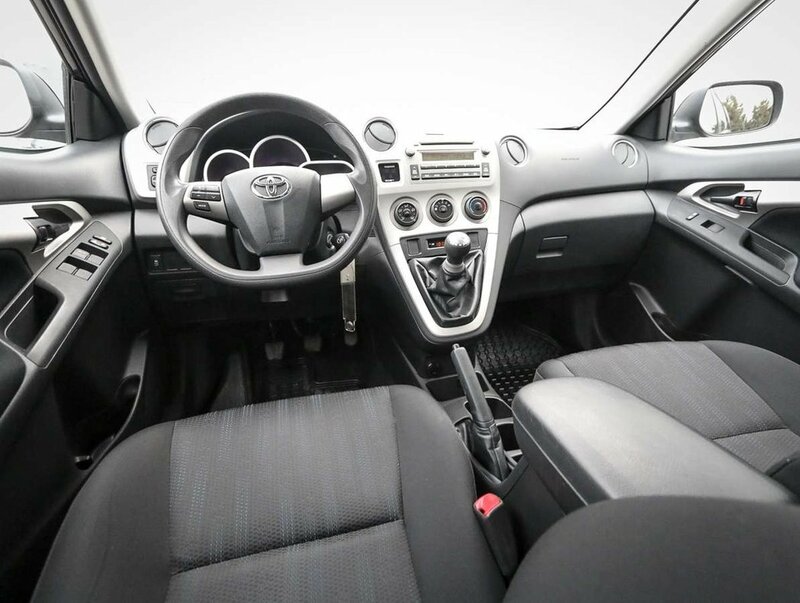 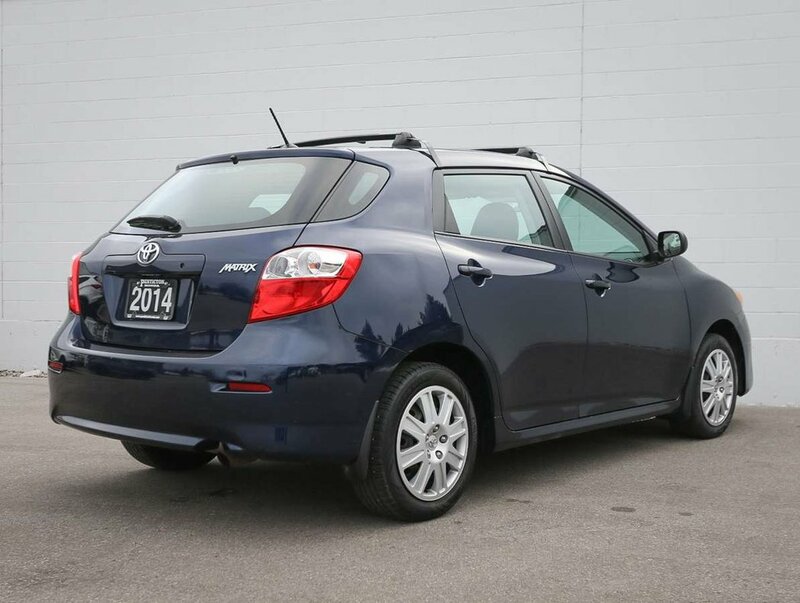 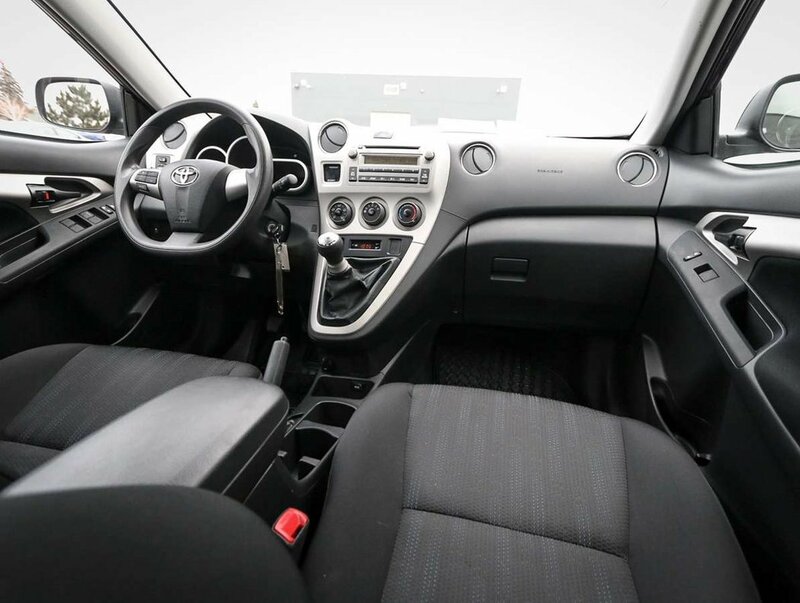 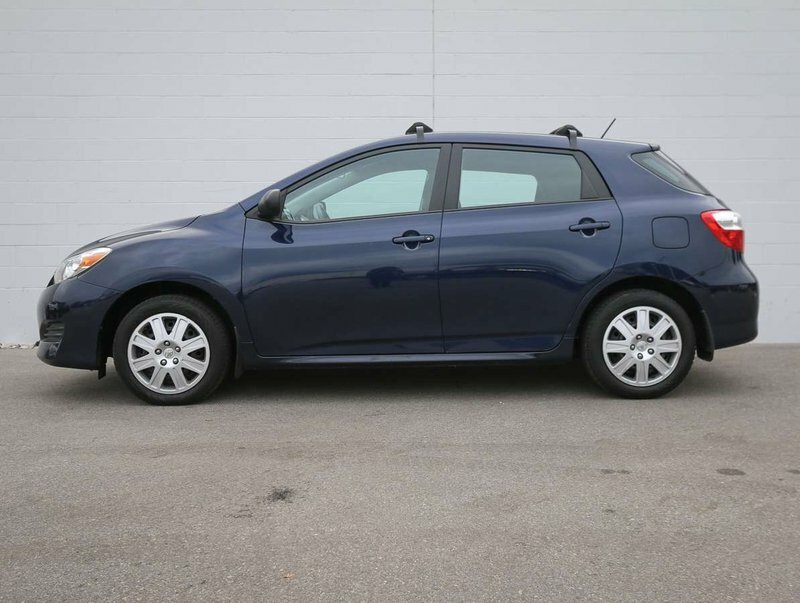 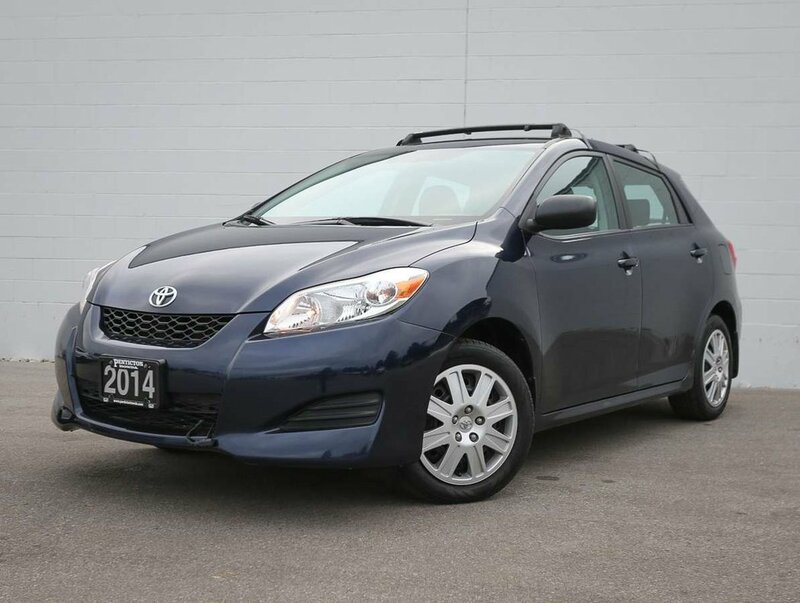 This "Nautical Blue Metallic" 2014 Toyota Matrix was purchased as a leased vehicle new at the local Penticton Toyota dealership, where it has been regularly serviced and maintained. With a new family, the previous owners traded in their beloved Matrix for a larger SUV. 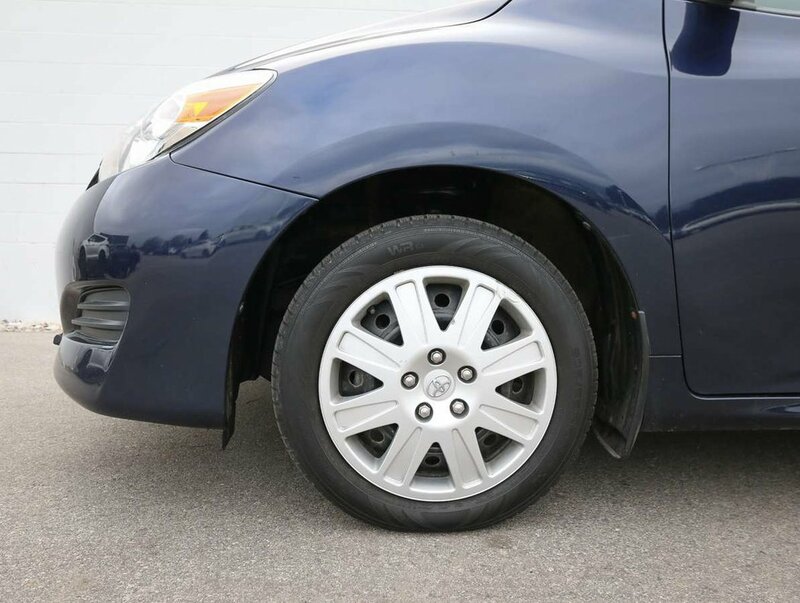 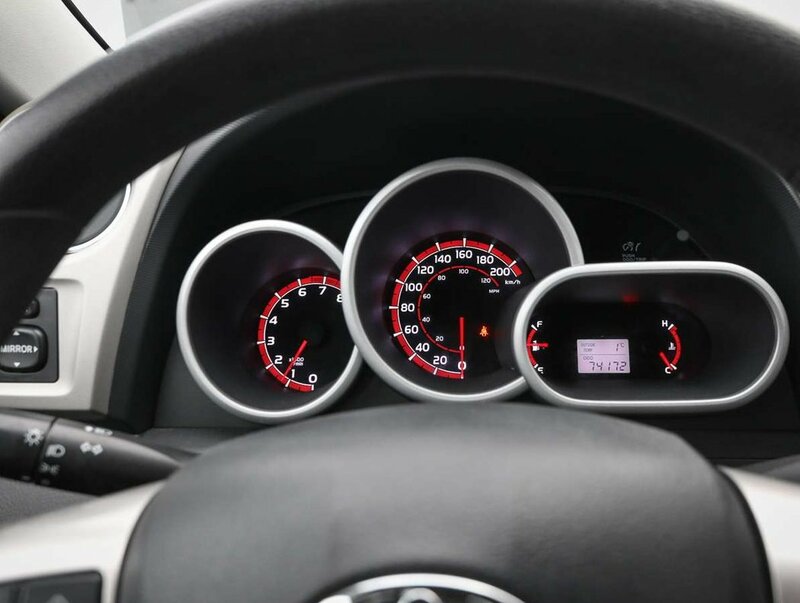 For your peace of mind, we made sure the Matrix was put through a multi-point, comprehensive used vehicle safety inspection. 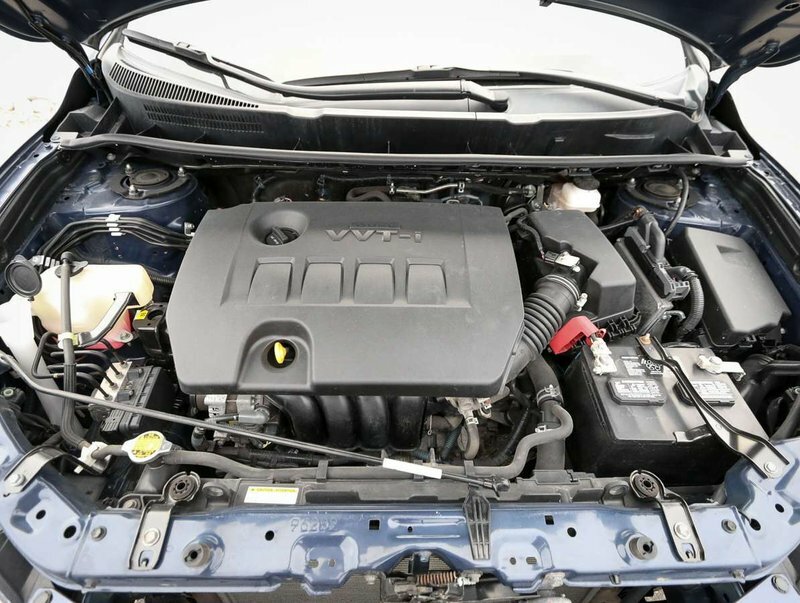 As part of that inspection, technicians serviced the brakes, changed the engine air filter, and the oil/filter have been changed. 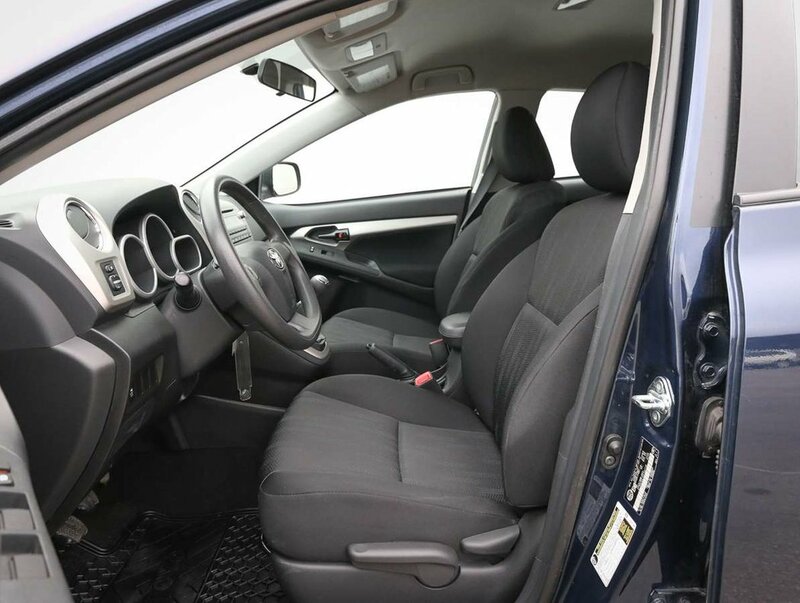 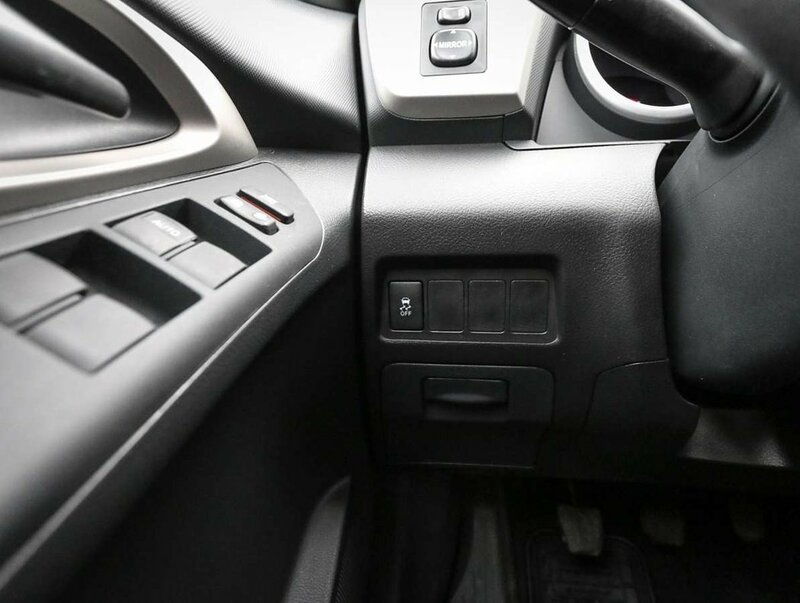 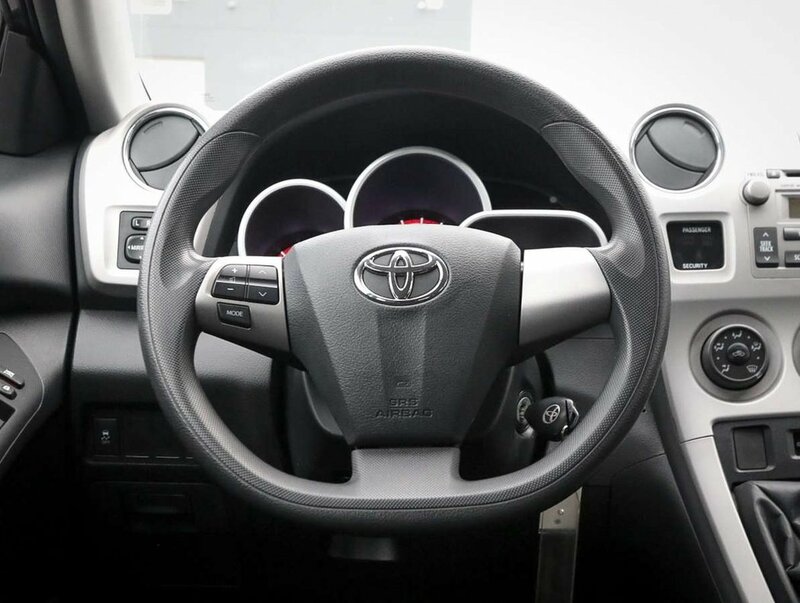 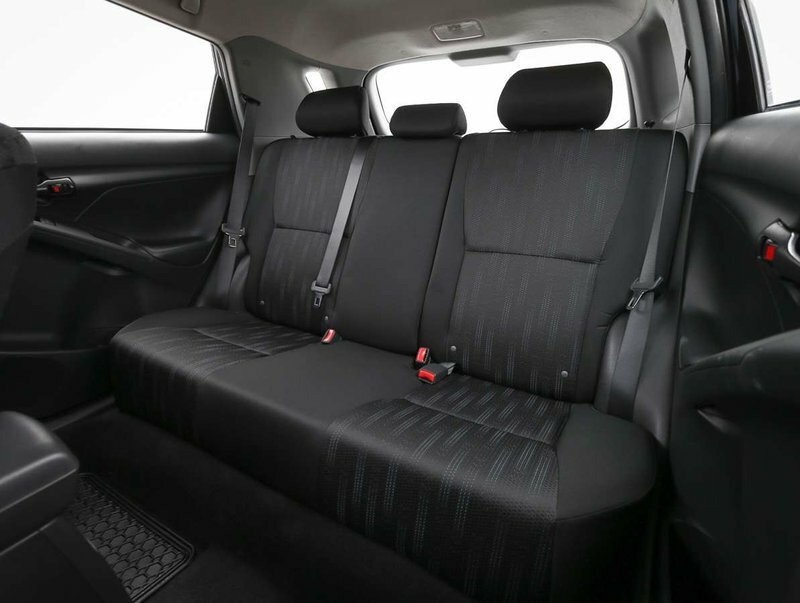 Some of the features power windows/locks/mirrors, all-weather mats, AM/FM/SXM/CD audio system with AUX input, audio steering wheel mounted controls, traction control, roof rails with removable cross bars, rear 60/40 fold flat seats, a block heater and more!